There's a lot more to having a perfect PC sound system than simply buying the latest and greatest 5.1 surround sound audio system or most sophisticated sound card. You also have to maintain that audio system, making sure the speakers are all placed and adjusted correctly, that the volume for each individual satellite speaker is appropriate for where it sits, that the bass and treble are in line and in concert with one another and that you have appropriate settings for each type of media you're hoping to experience -- including music, movies, video games, or anything else you do. Appropriate Volume - Make sure your rear speakers aren't too loud, your center speaker isn't too soft, and remain confident that your audio is balanced throughout the entire room. Balance Bass and Treble - Subwoofer rumbling too much? Speakers hissing when they hit those high notes? Calibrating your audio system will help reduce the overpowering aspects of your system, cut out clipping, soften bass, and generally result in a balanced and complete media experience. Ensure Correct Speaker Placement - Your system isn't all about volume and setting. If you have a large or otherwise oddly shaped room, you may have to spend a little time finding that perfect speaker placement for your side and rear speakers -- putting them on the back wall doesn't always automatically result in the best surround sound. PassMark SoundCheck - PassMark helps you test your PC sound card. Available for a free trial and then purchase. 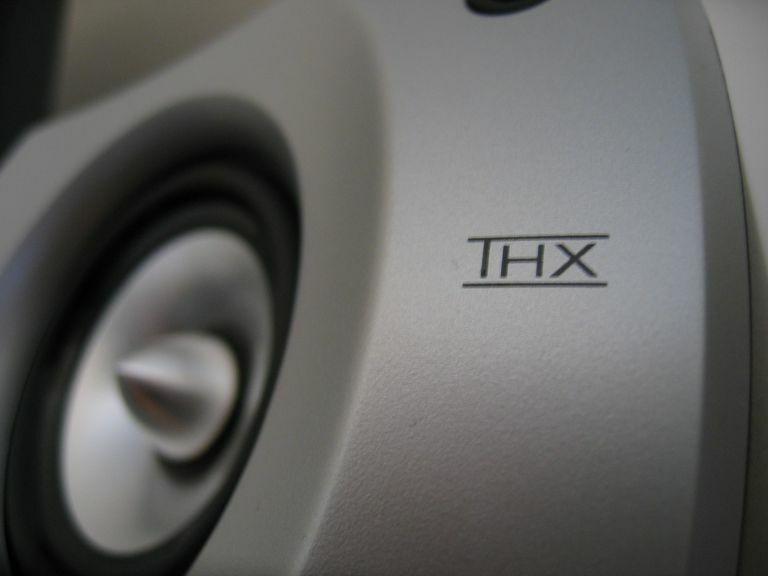 THX Audio Optimizer - THX Audio is a respected industry standard for audio systems, and so their audio testing is respected and widely used for home theater systems and PC audio systems alike. Usually available on a disc sold separately, a thorough description is available on the THX website.